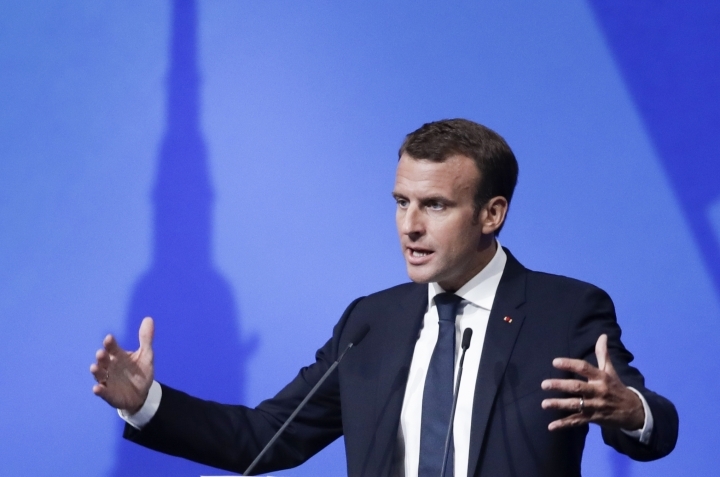 Macron tweeted that "this vote will stand as an essential symbol for women's freedom." 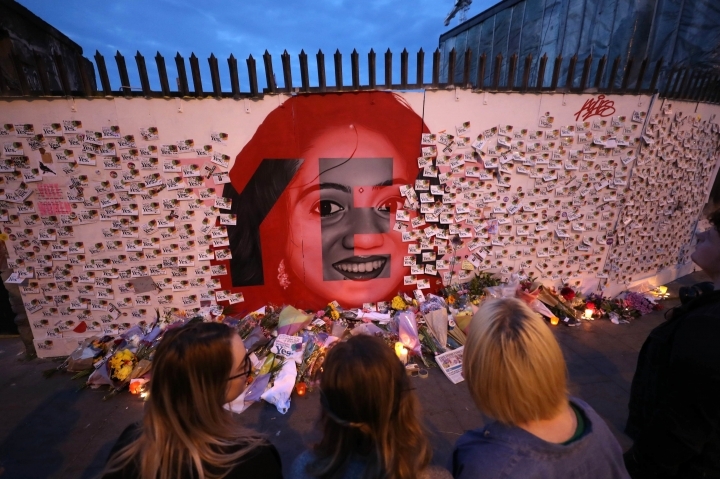 France, a largely Roman Catholic country, legalized abortions in 1975. 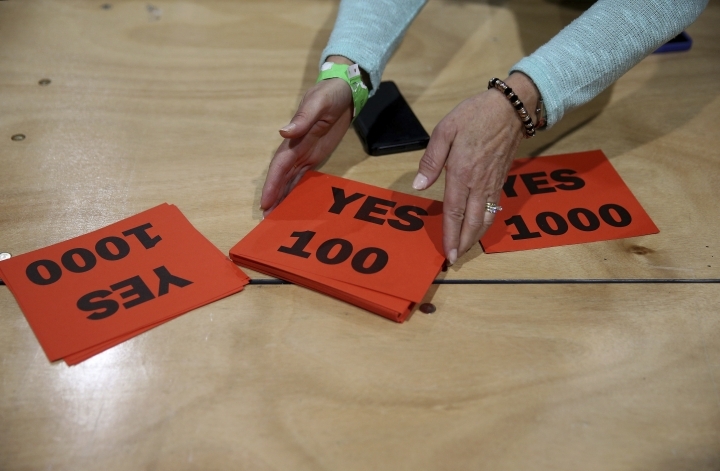 Britain's prime minister welcomed the outcome of the Ireland abortion referendum, in which voters overwhelmingly chose to abolish a ban on terminations. 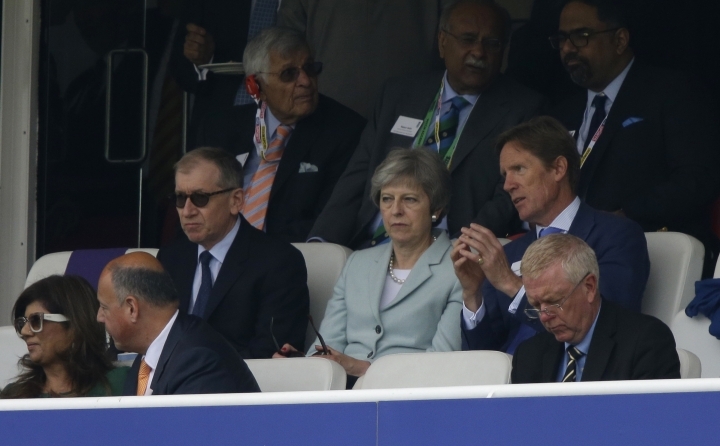 Theresa May said that Friday's referendum "was an impressive show of democracy which delivered a clear and unambiguous result." 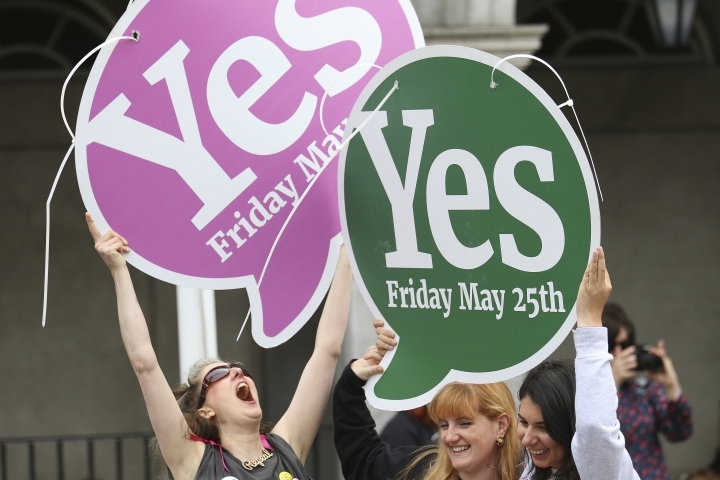 She congratulated the Irish people and the successful "Yes" campaign. 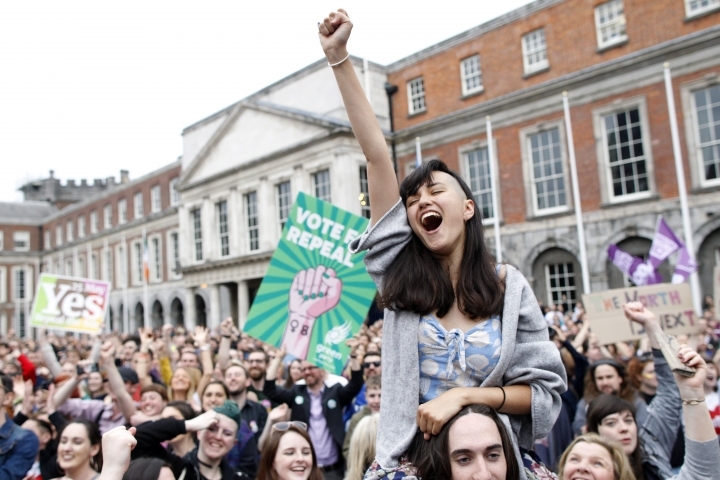 May's statement didn't mention Northern Ireland, where restrictions on abortion remain. 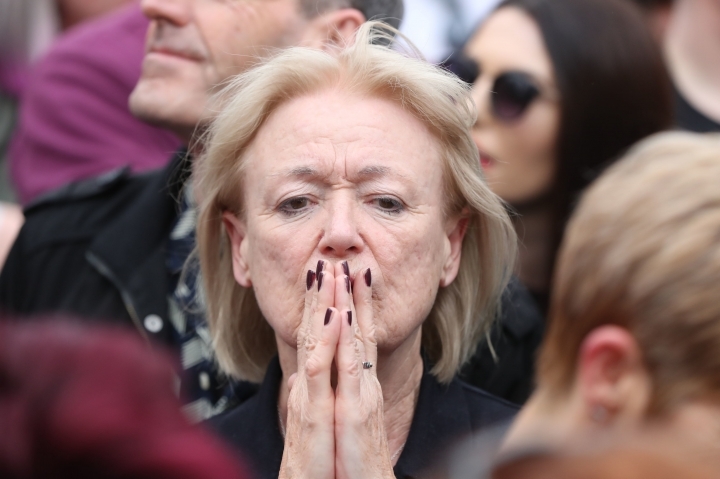 Irish Catholics attending Sunday Mass say they are disappointed with the result of a referendum in which voters opted to legalize abortion and think it reflects the weakening of the Church — a situation that was unthinkable in Ireland a generation ago. 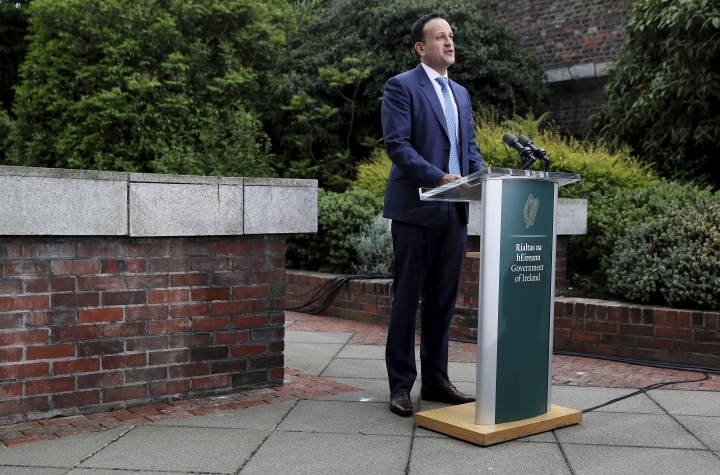 Prime Minister Leo Varadkar's government will propose that abortions be permissible in the first 12 weeks of pregnancy.